What are the deputies of the clans an leader of river clan? leaders ,deputies,and who is who? I have been thinking,Thunderclan doesn't have an active leader or deputy, so I was wondering if I could become leader? If so, we would have to do something where the deputy died of a fox or something and then the leader did too.Not to be disrespectful.... but, just asking. Is this the lake territories or regular? 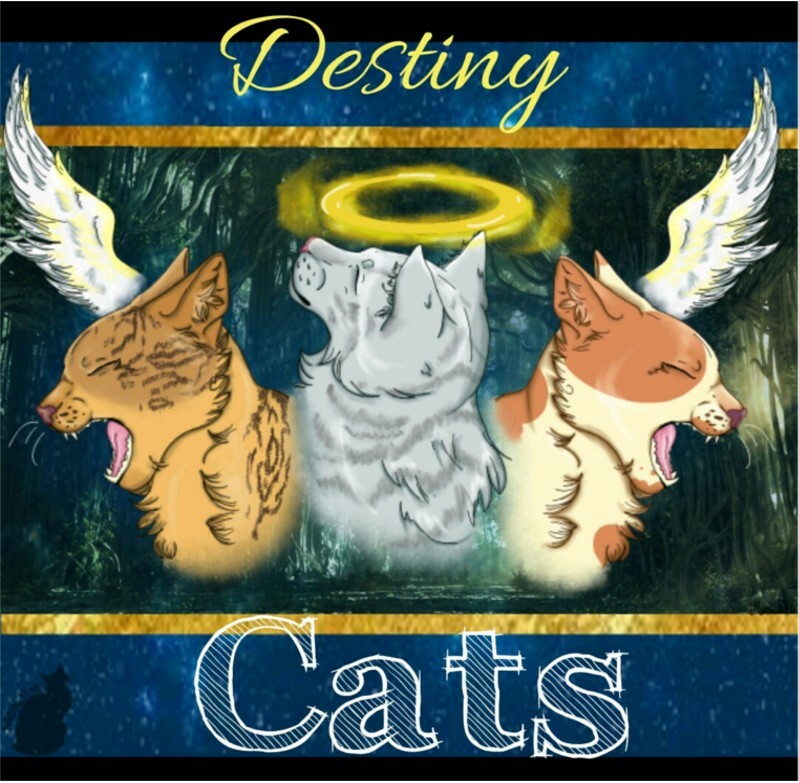 Select a forum||--Chat box|--ThunderClan|--ShadowClan|--RiverClan|--WindClan|--Clan Borders|--Gathering place (fourtrees)|--HighStones|--Approval Pending|--Accepted Biographies|--RULES.. please read|--Member Hangout|--VOTE FOR US ON TOP 50 WARRIOR RPS!